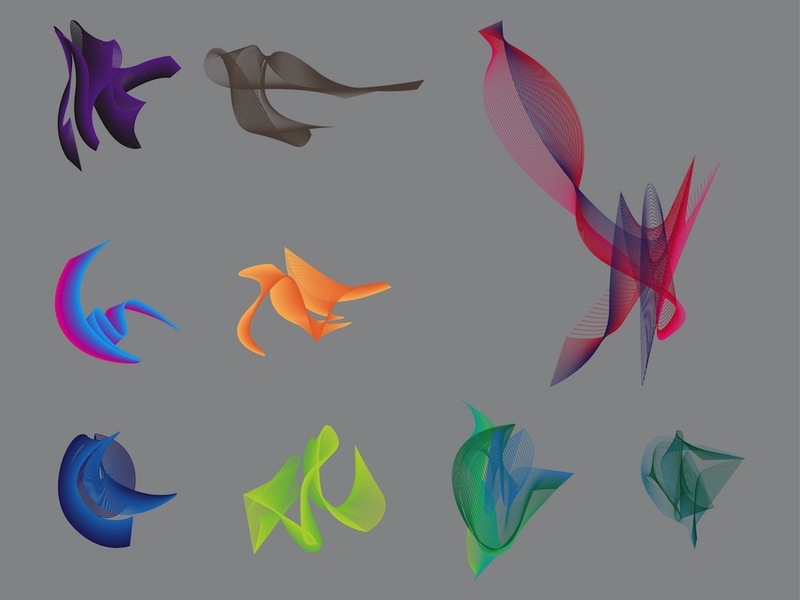 Curved vector designs in many different colors. Wire frames in bright shades and various shapes and curves. Free vector decorations for all your projects. Abstract layouts for all your wallpapers, backgrounds, backdrops, greeting cards, posters, flyers, clothing prints, presentations and product label decorations. Tags: Abstract, Colors, Decorations, Decorative, Lines, Wire Frames, Wireframe.